Today, on Scenes of Galway... I don't know, it sounds like a soap opera. You know my favorite part of living abroad? Everything- and everyone- is so close! 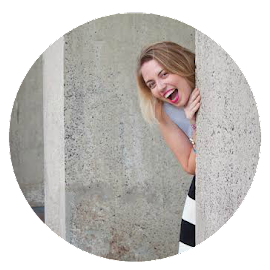 Laura (from the Literary Chic) was one of my first blogging besties, we're even email pen pals when life isn't hectic as all get out. I'd have loved to meet up with her sooner... if only she didn't live in Finland while I live in the U.S. 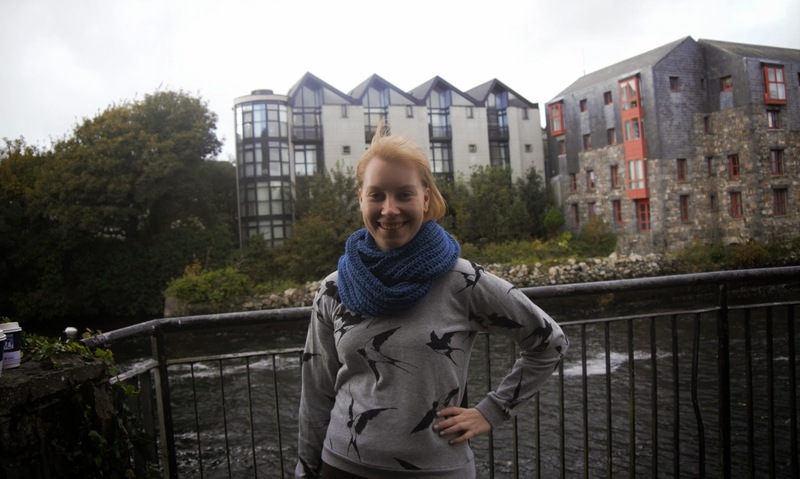 So, as soon as I moved to Ireland, we exchanged messages and made plans for her to come visit! We started our exploration of Galway with the Saturday Market- a weekly event chock full of organic veggies, art, book stalls, different crafts and jewelry, and amazing food around every corner- including crepes, fried-in-front-of-you donuts, and the tastiest bagels ever! The market was a highlight of every weekend not spent traveling, and I miss exploring its nooks and crannies a whole bunch now that I'm home. 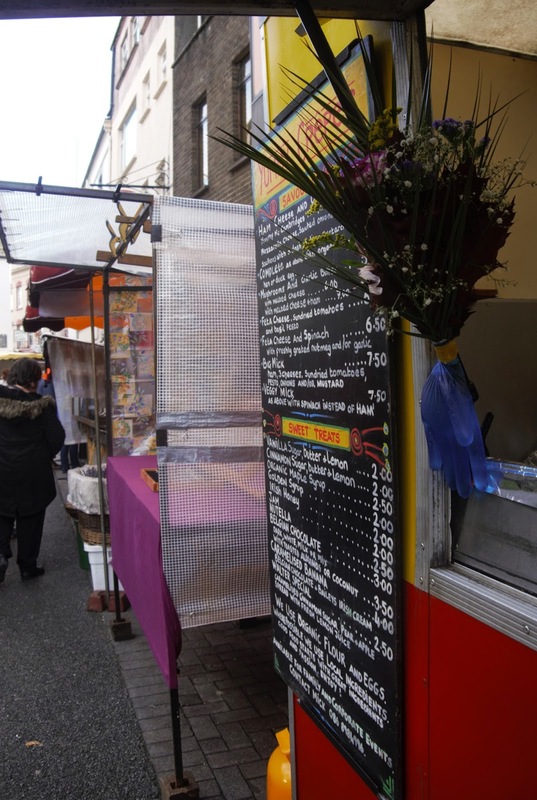 The market spills out right onto Shop Street, the heart of Galway. It's lined with pubs, coffee shops, and bookstores so I could pretty much spend my entire life there! 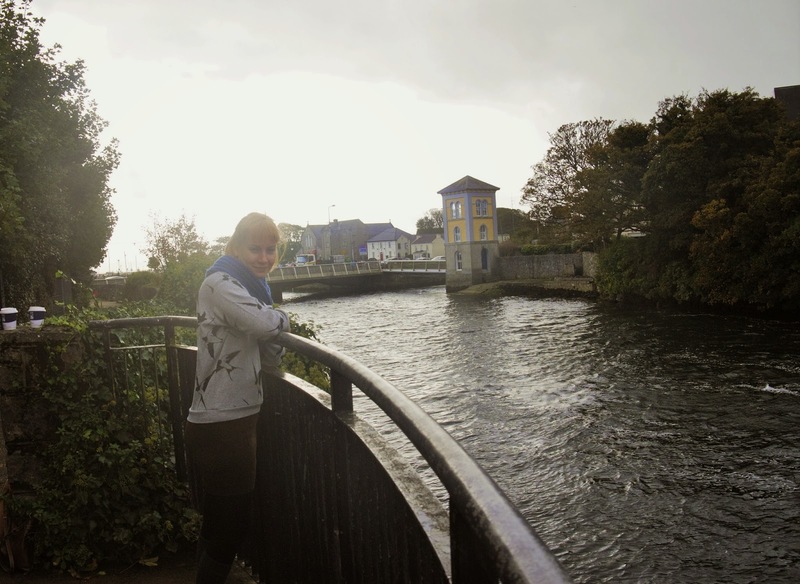 We walked along the river Corrib, catching up on our way to visit the church and take a quick poke around NUIG, my university hen I was over there! Isn't it gorgeous? Our Chorale was just there over spring break to perform... I really wanted to stow away in someone's bag and head back to Galway, not gonna lie! 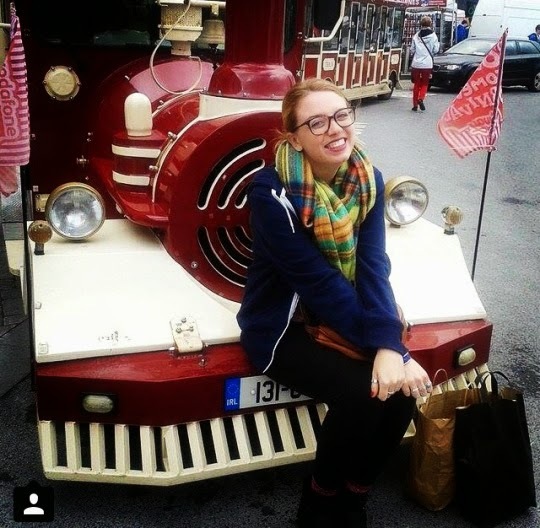 we finished up out tour of the city with a ride on the Galway tourist train! It winds through the streets and takes you out along the coast while telling folk tales and stories that make up Galway's history (did you know there's a lobster/man hybrid who lives under the bridge? Soooo much cooler than a troll!). When the stories aren't being relayed, beautiful Irish music floats from the speakers. all in all, the tourist train is a great (and free!) way to get a more in-depth feel for the city! What's your favorite way to explore a new place? are you more of the "strike out on my own" type or would you rather take a tour of some sort?